Moral regeneration strengthens values of Constitution: ANC - SABC News - Breaking news, special reports, world, business, sport coverage of all South African current events. Africa's news leader. Dr Mkhize says the party was well received by residents. The African National Congress (ANC) says the moral regeneration programmes will continue to play a key role in strengthening the values of the Constitution. Teachers and civil servants will be trained, to deal with all forms of discrimination and prejudice as and when it arises. The ANC has promised to continue with fostering values of non- racialism and non-sexism through the promotion of arts , culture, sport and interfaith activities. The party says it will also take particular care in honouring the veterans of the liberation struggle. A panel of experts have recommended that history subject become compulsory at schools. The ANC says it will ensure that this commitment is followed through by adeqaute resourcing in terms of human resources and infrastructure. 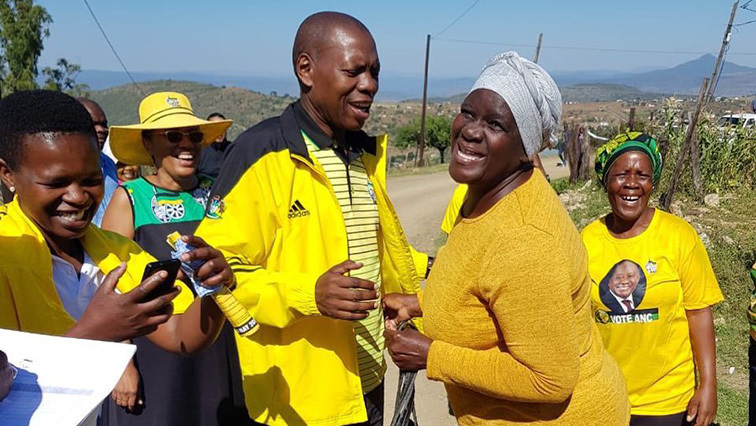 Meanwhile, ANC NEC member Dr Zweli Mkhize, took the ANC’s election campaign to uMsinga in northern KwaZulu-Natal. Mkhize says the party was well received by residents within the Inkatha Freedom Party (IFP) run municipality, but complained about the lack of drinking water. Residents say they share drinking water with cattle at a nearby dam. The high unemployment rate is among the youth also a major concern. Mkhize promised to resolve the water crisis, saying residents have complained about the dirty drinking water. He says government will intervene. He also says there is political tolerance in the area and that the party was well received unlike in the past.